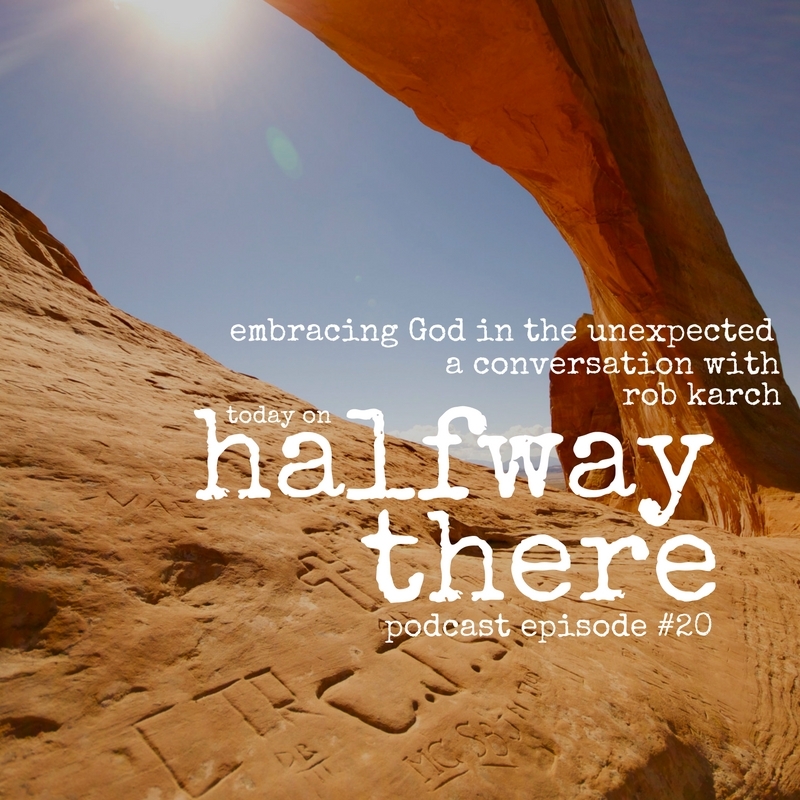 Today my guest is Rob Karch. Rob has served, with his wife and family, as a global worker sharing Jesus with people in Quebec for twelve years. In today’s conversation, he shares the story of how he got there, why he fell in love with God through reading Scripture with emotion, and the most recent unexpected turn in his life. Listen closely to Rob as he shares his heart of trust in God who so clearly has led him to share Christ with others. Even as he faces what can only be described as one of the most difficult challenges in his life, he tells stories of real hope based on the truth of the Gospel. That trust is so powerful. Rob is a friend and every time I talk to him this passion for God’s mission in the world lights up his face. I hope you enjoy him as much as I do. We do a huge disservice when we worry we’re going to miss God’s will somewhere because throughout Scripture when God makes himself known, it is unmistakable. Simultaneously, there’s blessing and there’s suffering and it isn’t just one or the other. God loves Muslims just like God loves a secular Americans. It’s the same thing. He’s pursuing them. Did you relate to Rob’s story? If so, wouldn’t your friends like it too? Share the show with them today!